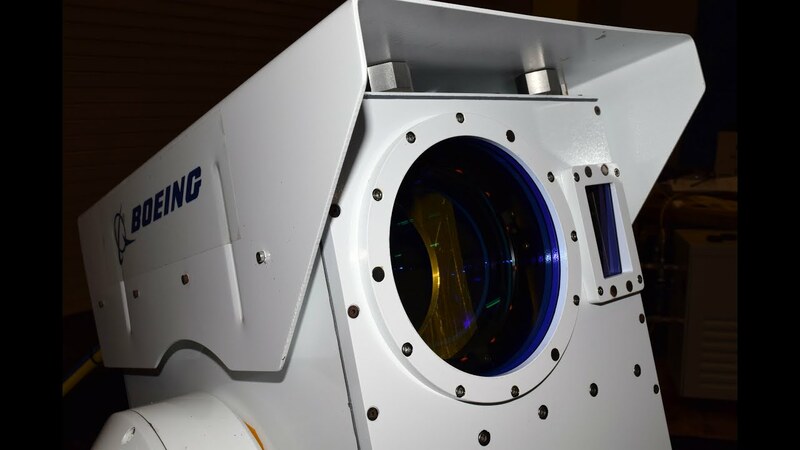 Boeing's High Energy Laser Mobile Demonstrator (HEL MD) fires a beam of concentrated light that can disable anything from drones in flight to incoming mortar shells. Lasers are already in use on military trucks and Navy ships, but Boeing premiered a new version that can fit inside a suitcase earlier last week in New Mexico, Wired reports. HEL MD works by shooting a 10 kilowatt beam of focused light at light speed towards airborne targets.